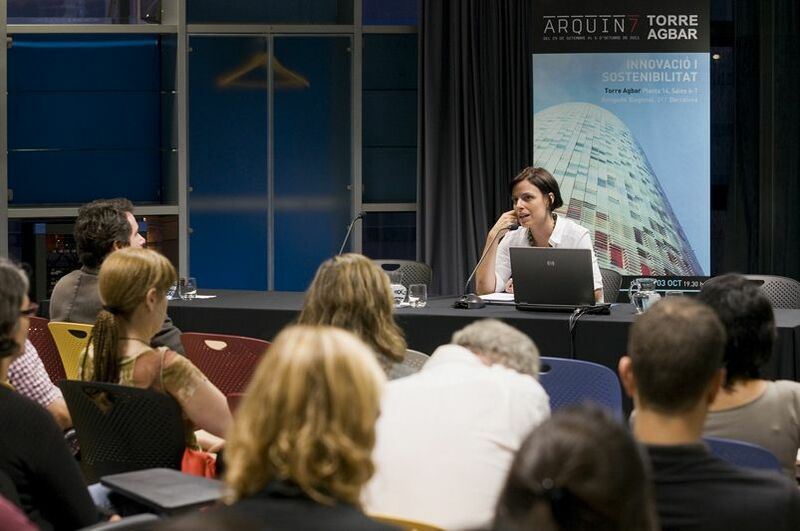 Actiu, one of the leading collaborators of the architecture week in Barcelona, organised a forum of sustainable industry where well known prestigious architects exposed their respective visions about sustainable construction. 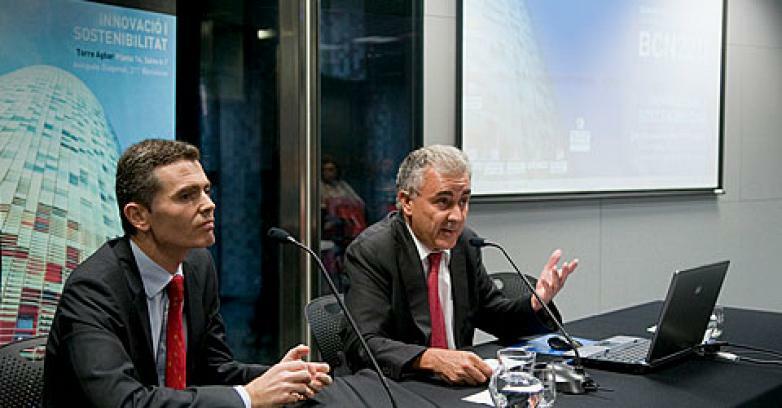 In the forum "Innovation and Sustainability" Neus Mateu, Jose Maria Tomas Llavador, Josep Maria Miro i Gellida raised sustainability as a global strategy to tackle the design process, how to reinvent work spaces and the concept of sustainability in different terms. 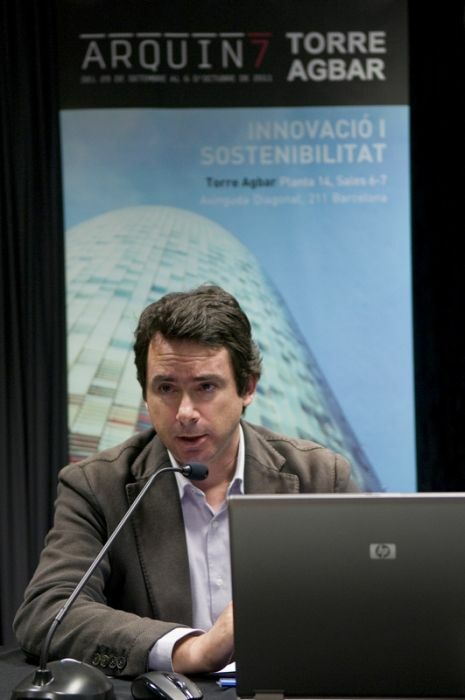 During the conference, Tomas Llavador, designer of Actiu Industrial Park, Castalla, shelled all the characteristics that join the project and made an example of sustainability: collection of water, installation of solar that allows a negative carbon emission and intelligent lighting and efficiency. Joaquin Berbegal, director of Actiu Business Development, expressed his satisfaction with the results of the conference as "through these events we bring to society the idea that sustainability is not only uniquely environmental but also economical and social too".Furthermore, it influences and impacts the interest on the talk as "the participants profile has altered to the type of people that we wish to attract mainly architecture studios and designers". 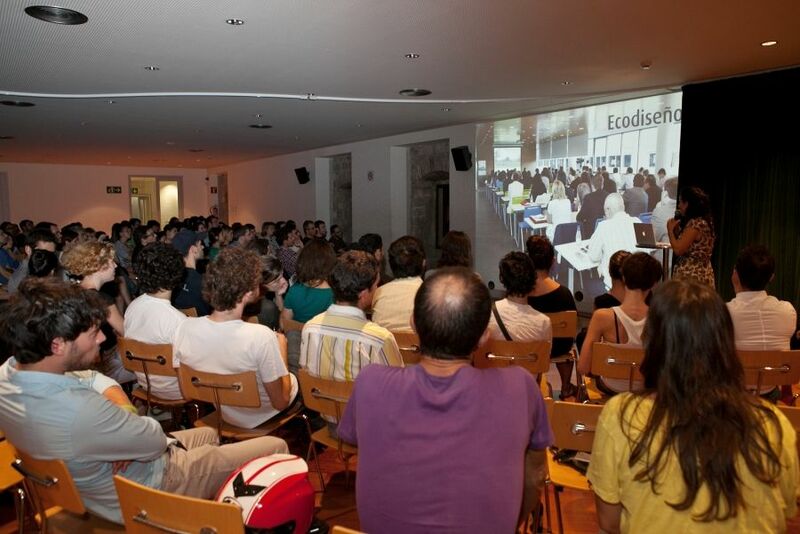 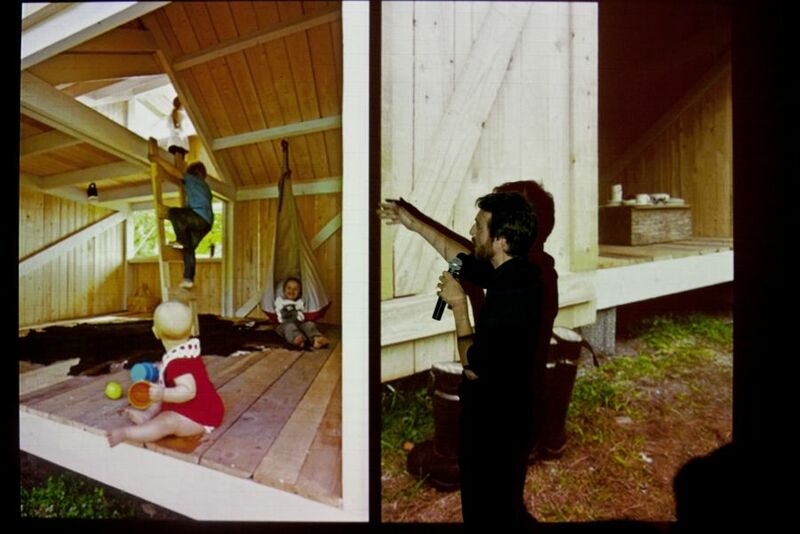 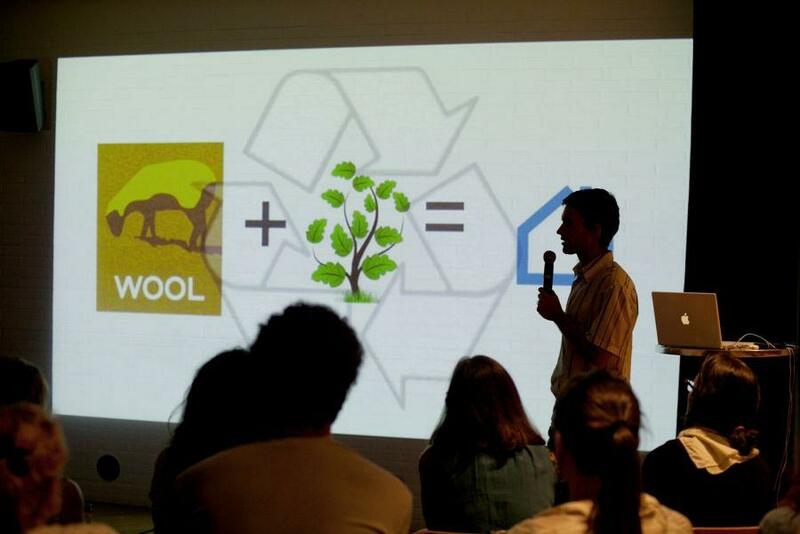 Furthermore, at the conference on 6th October, Actiu participated in a closing event for Arquinfad and Pecha Kucha with their exhibition "Architecture and Sustainability". 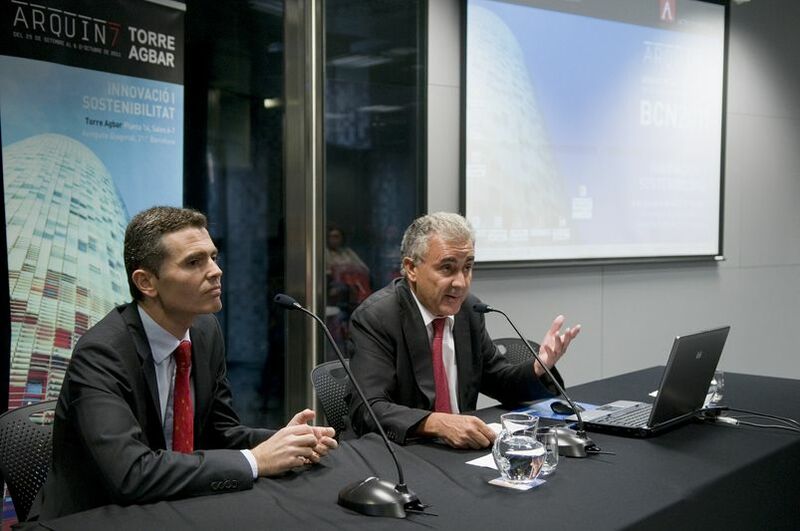 For six minutes forty seconds, Soledat Berbegal, Head of Communications of the company demonstrated to the attendees, the values and ideas of Actiu Technological Park as a sustainable industrial project with a presentation of twenty images, each one explained in twenty seconds. 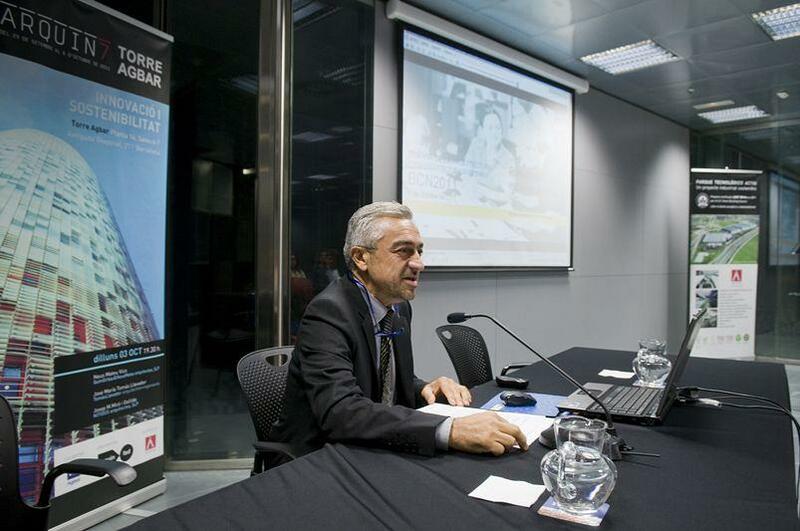 Soledat Berbegal highlighted the good response from the public during this session. 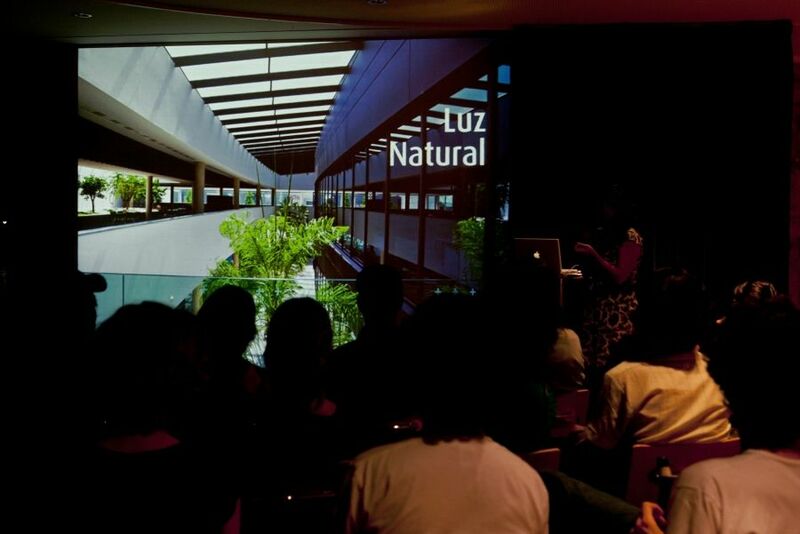 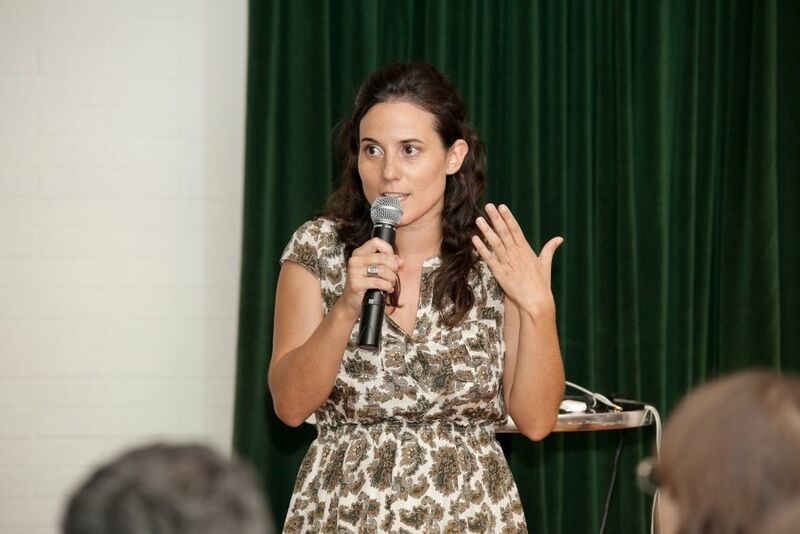 In this very relaxed atmosphere she has put forward in a very dynamic way the values of sustainability from a functional point of view and how a sustainable project can improve the quality of life in a working environment.